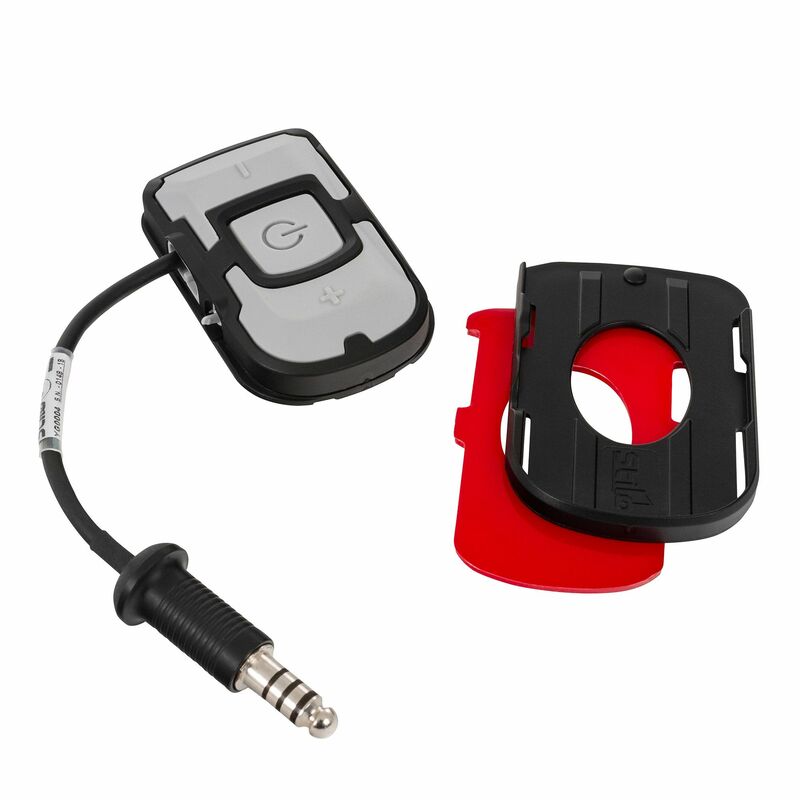 The Stilo Verbacom system offers track drivers an easy to use and lightweight communication solution that is simple to use, with no need for radio licensing. It works perfectly at circuits such as Spa Francorchamps and Le Mans where complete radio comms can be difficult. This system is a duplex communication and each connection can talk over the other if needed. 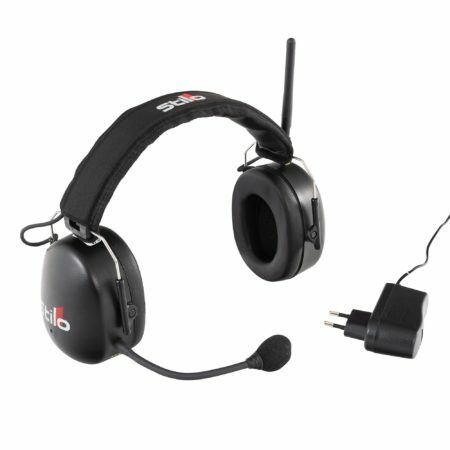 The Stilo Verbacom system will operate with any Bluetooth compatible mobile telephone. Prior to the race session, the master unit (pit headset phone) calls the racecar, the car automatically answers and the pit to car connection is in place via a normal telephone call. 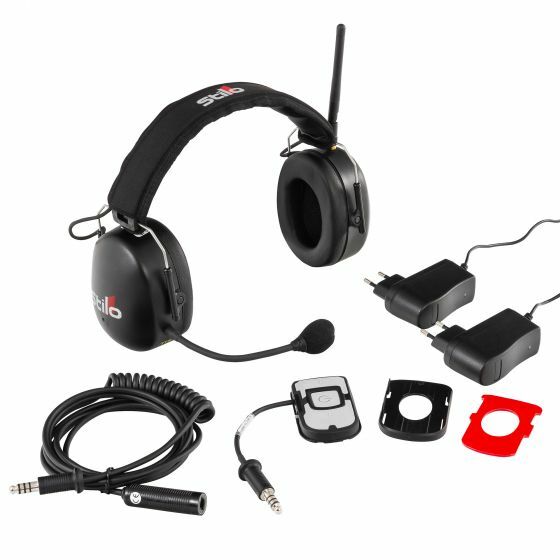 Every user is connected via a Bluetooth connection to both the pit crew headset and the driver’s helmet connection module. The telephone call stays active for the duration of the race. 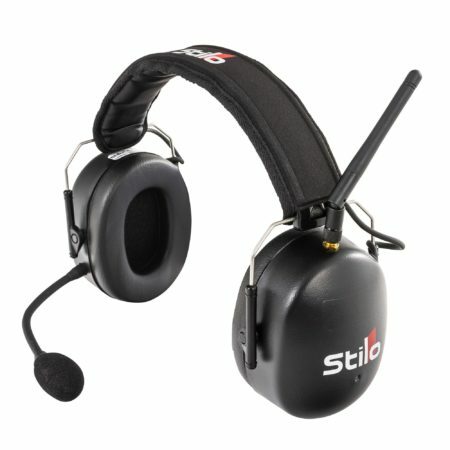 If your helmets have no electronics, Stilo helmet electronics can be purchased in addition. Unlike a radio-based system, the Stilo Verbacom can offer a vast coverage all around a race circuit and does not require signal boosters or tall radio masts for coverage. It is fully automated and once a call is set up it will automatically re-connect should a call be lost, with no need for action from the driver or pit crew. The in-car system weighs only 150g. Please note that all parts of the Verbacom system come with European 2 pin plugs. To charge the items in the UK a 2 to 3 pin adaptor will be required.